In just over a year, the way Chandika Hathurusingha has transformed Bangladesh cricket has been truly amazing. The former Sri Lankan opener was appointed as Head Coach of Bangladesh in May last year and many predicted a turnaround for the lowest ranked cricket team in the world, but the success they have enjoyed in recent times was hardly imaginable then. When he took over, Hathurusingha was asked about his immediate target and entering the second round of the ICC Cricket World Cup excited him. This Bangladesh achieved by reaching the quarter-finals knocking out England in the deciding game in Adelaide. Umpire Kumar Dharmasena shakes his head but Jos Buttler overrules by walking. Kumar miraculously changed his mind. 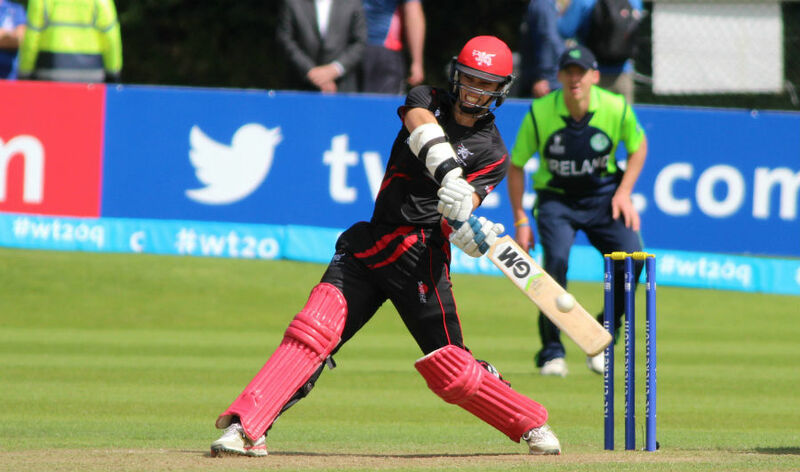 After winning 21 straight matches at the World T20 Qualifier, Ireland’s batting funk has now led to two straight defeats, as Hong Kong stunned the hosts by defending 129 for a five-run win. Mark Chapman‘s gritty 30 in Hong Kong’s innings was backed up by an inspired bowling unit spearheaded by captain Tanwir Afzal‘s opening four-over spell of 0 for 9 to hold Ireland down to 124 for 8. After rain delayed the start of the second innings, Hong Kong’s pace bowlers also benefitted from intermittent bursts of showers that were never enough to take the players off the field but added moisture to the pitch and made batting difficult as the chase wore on. Read the rest of this entry ? 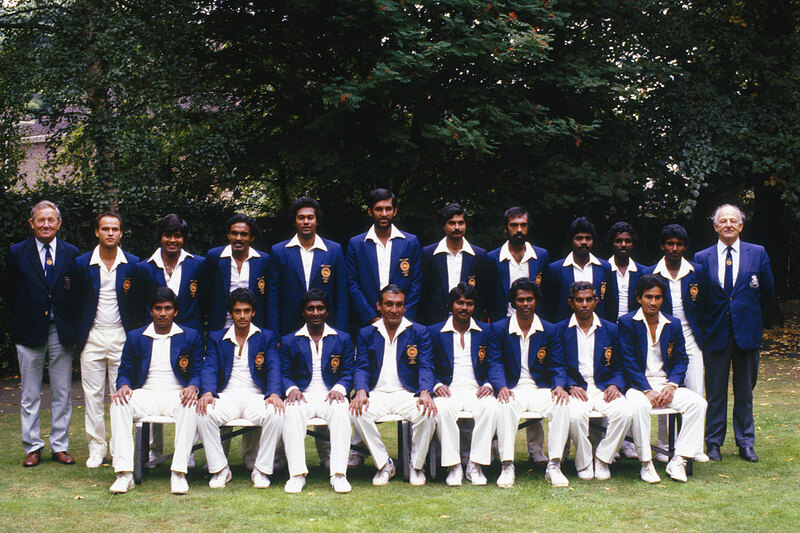 In the build-up to Sri Lanka’s first Test in England in 1984, a throwaway line in a newspaper article caught my eye. The Sri Lankan bowling attack was to be headed by a 42-year-old legspinner. That a bowling attack could be said to be headed by a spinner, in a summer headlined by fearsome West Indian pacemen, was unusual enough. That he was 42 was even more beguiling. Thirty years later, I met Somachandra de Silva and sated my curiosity. De Silva is an enviably fit-looking 73-year-old, who is still able, as he demonstrated, to turn his arm over. His story is of a lifelong, if peripatetic, involvement in cricket. He is too good to be described as a cricketing journeyman, but he is certainly a man of cricketing journeys. Read the rest of this entry ? The first ever meeting between Bangladesh and South Africa was hardly a contest. In the sixth over of Bangladesh’s 302-run chase, Al Sahariar turned his back on a Makhaya Ntini bouncer with his bat hanging out vertically. The ball struck the bat and spooned up. Jacques Kallis ran back from slip to complete a superb one-handed diving catch. Bangladesh were 12 for 2, slipped to 43 for 6, and ended up losing by 168 runs. 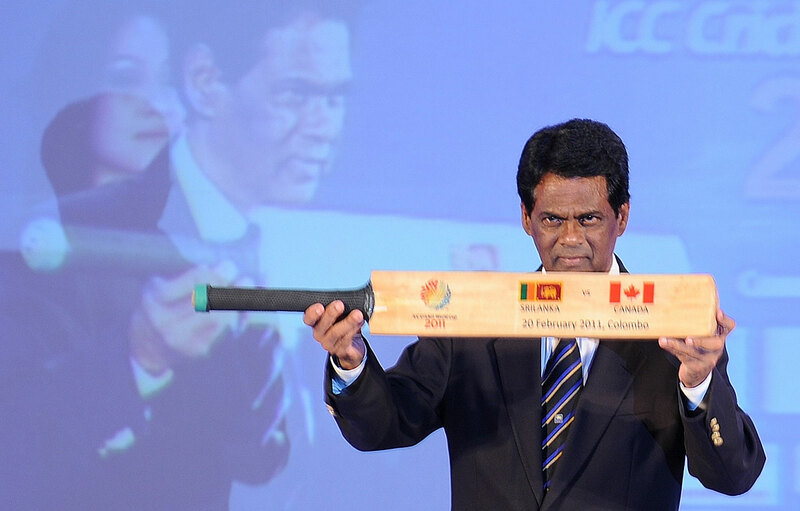 Commentators described Sahariar’s dangling bat over his head as a “periscope”. At the time, Bangladesh were not even into their second year as a Test-playing nation, their progress emanating suspicion. Handling the short ball was a prerequisite to playing against top teams, but despite high-billing locally, many like Sahariar were at sea. His dismissal in Potchefstroom symbolised inadequacy. Thirteen years later, in their third tour of Bangladesh, South Africa encountered another periscope. This time it was Soumya Sarkar‘s dangling bat, but unlike Sahariar’s periscope, this was deliberate. On Wednesday in the third ODI, Soumya was on 67 in the 19th over when he leaned back and ramped a Kyle Abbott bouncer high over the head of wicketkeeper Quinton de Kock, landing just short of the rope. Soumya’s periscope symbolised Bangladesh’s audacity. Read the rest of this entry ? Just what World Cricket desired …. Well Done England! You are currently browsing the Critiquing Cricket blog archives for July, 2015.